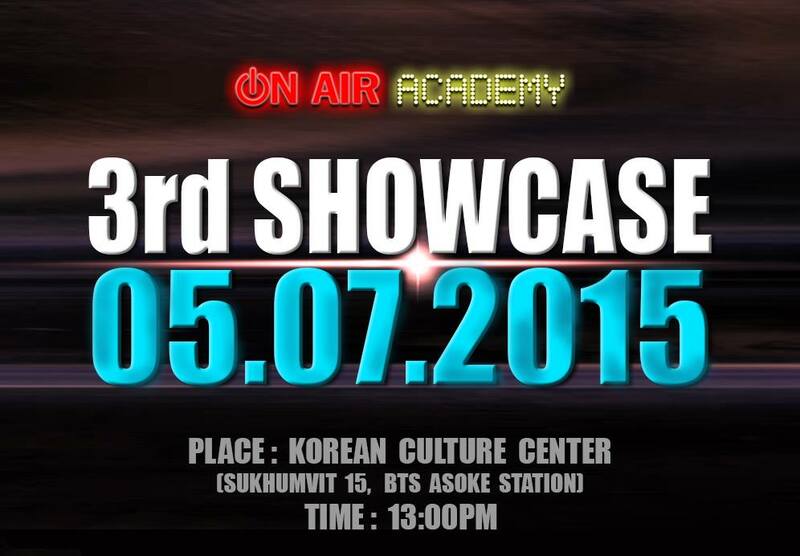 ON AIR 3rd SHOWCASE IS COMING SOON !!! © 2014 Onair Academy. All right reserved.